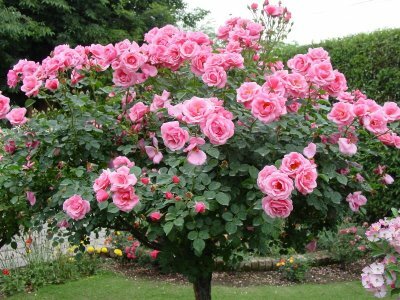 Most rose gardens rarely capture the true potential that these plants have in the overall landscape plan.The true potential of roses doesn’t just lie within the plants themselves. It lies within the surroundings, elements, and simplicity as well. Balance created through mass planting, single colors, and garden shapes is most common. Pay close attention to the pictures in this article and you’ll see about what I mean. 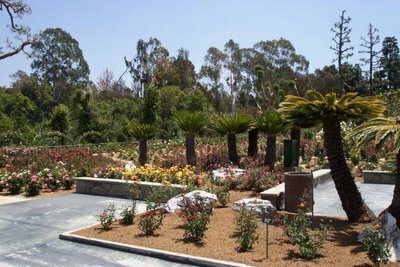 The Rose Hills Pageant of Roses Garden contains one of the most extensive collections of roses in southern California. It is open every day of the year, and there is no charge for admission. 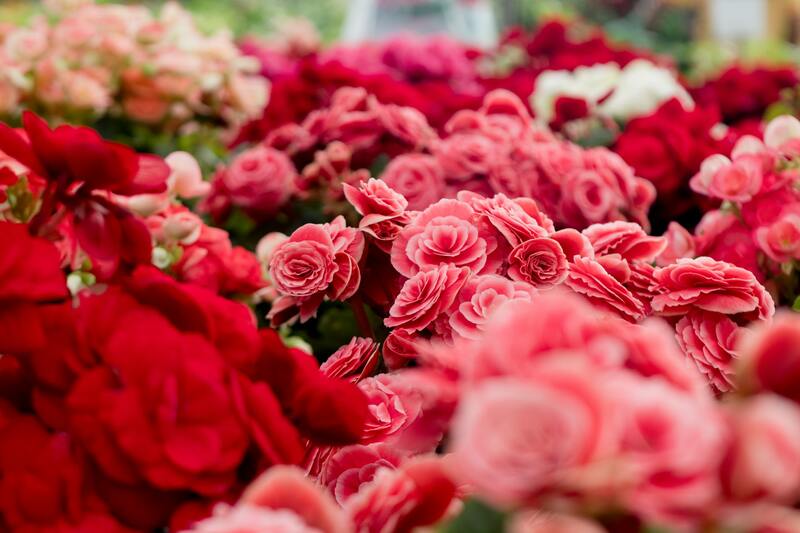 “The City of Roses”, Portland, Oregon – There are over 7,000 rose plants of approximately 550 varieties. 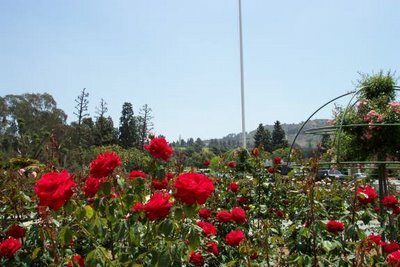 The roses bloom from April through October with the peak coming in June, depending on the weather. 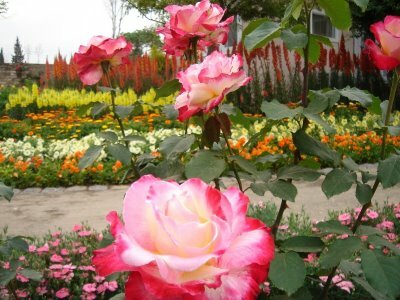 New rose cultivars are continually sent to the garden from many parts of the world and are tested for color, fragrance, disease resistance and other attributes. It is the oldest continuously operating public rose test garden in the United States and exemplifies Portland’s nickname of the City of Roses. 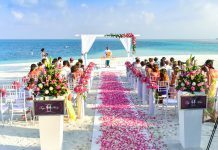 A great example how to garden with roses; a Path with Rose Arches. 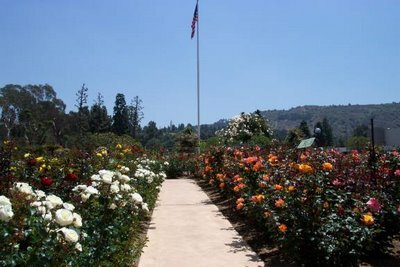 The ‘Blaze’ Rose in Foreground, an ‘Zephirine Drouhin’ in the backThe Oakland Rose Garden – Back in the 1930s, under President Franklin Roosevelt’s New Deal, the WPA, the Works Progress Administration, built numerous landscaping projects throughout the Bay Area. Notable were the Aquatic Park in San Francisco, The Mountain Theatre on Mount Tamalpais, the Berkeley Rose Garden and John Hinckle Park in Berkeley, and the Woodminster Theatre in Joaquin Miller Park in Oakland.